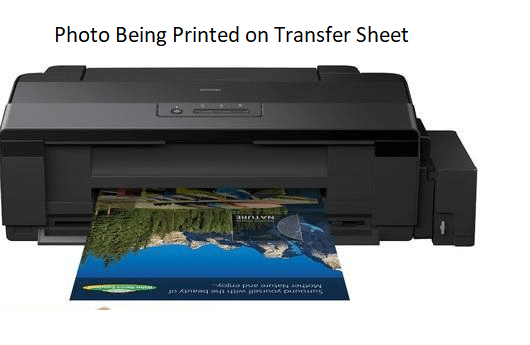 The photo is printed on a transfer paper using sublimation ink. This paper has the complete photo printed as a mirror image. 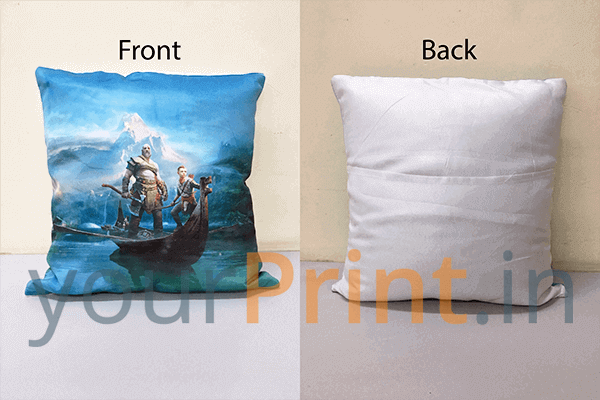 The print size is as per the size of the cushion – printing a 12 inch cushion requires A3 size print and printing a 15 inch cushion requires A1 size print. 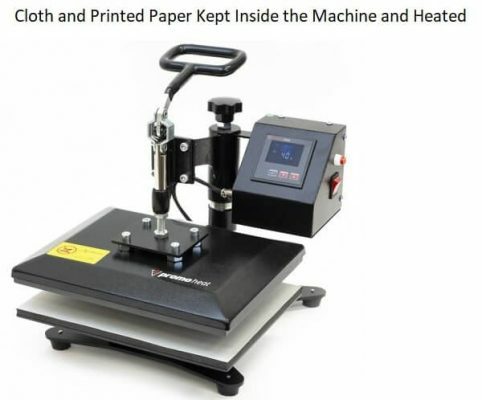 The size of the print is very important, because the cushion has to be printed from edge to edge and no part on the front of the cushion should be left out in printing. Once the cloth is printed with your picture, it is stitched in the shape of the cushion. 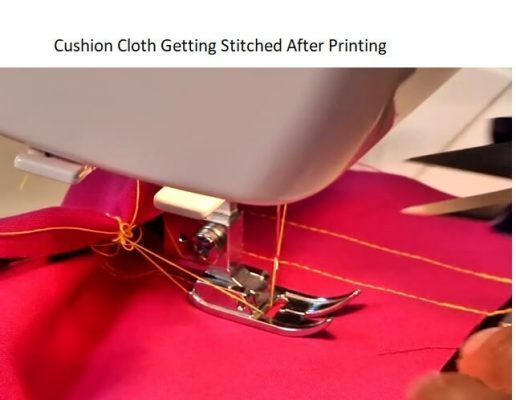 The stitching is done after the cushion is printed to ensure that the cushion is printed from edge to edge, no part should be left out to give the printed cushion a perfect look. 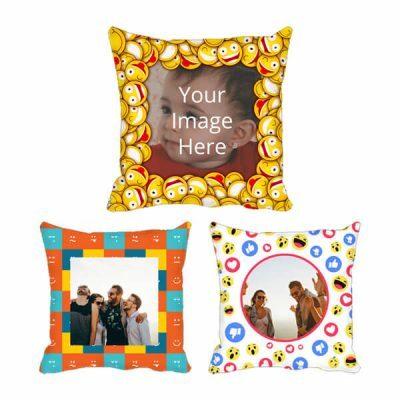 The final step is putting the foam filling inside the stitched printed cushion cloth, which gives us a photo printed cushion which is completely customized and personalized as per your design. You can Create your Own Cushion Here. You can design your cushion in minutes and get it delivered to your home within 4-6 working days.